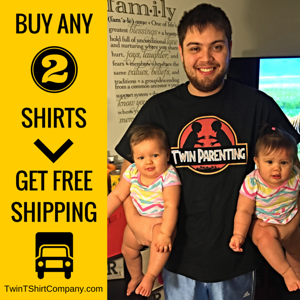 What it is like to be a father of twins. 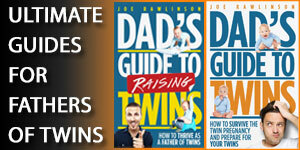 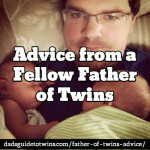 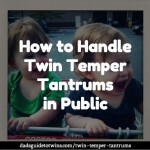 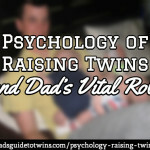 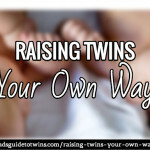 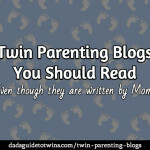 Thoughts, challenges, joys, and insight into the adventure of being a twin dad. 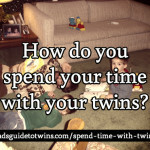 How do you spend your time with your twins? 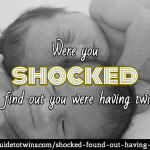 Were you shocked to find out you were having twins? 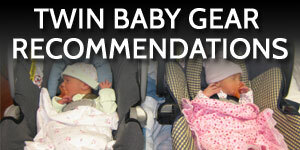 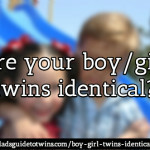 Are your (boy/girl) twins identical? 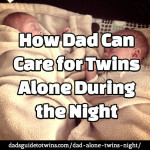 How can dad care for twins alone during the night? 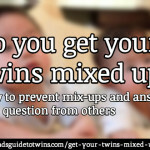 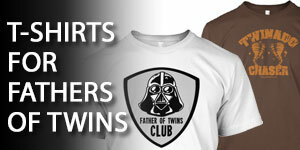 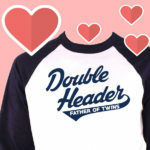 Do you get your twins mixed up?